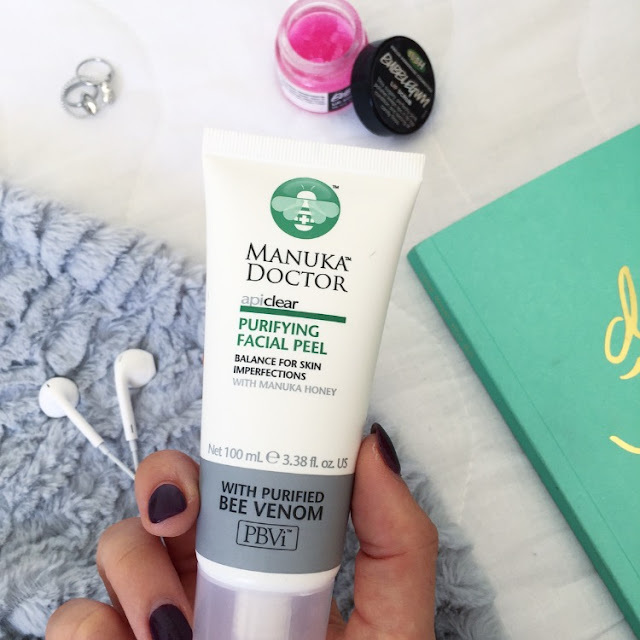 Manuka Doctor Purifying Facial Peel - Review! Hey, friends! Priceline recently held one of their skincare sales which I, as a person with skin, am always very happy about. 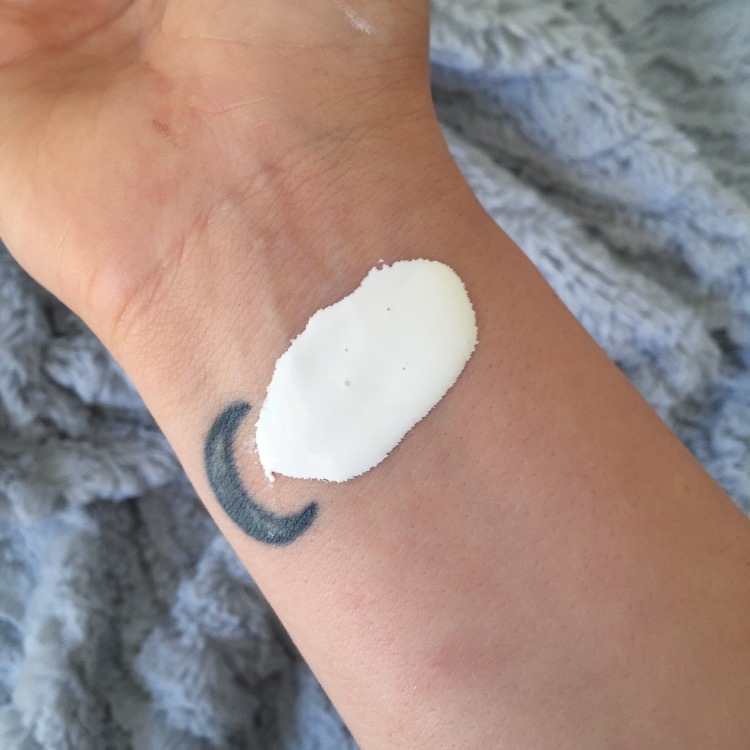 This one, however, came with an extra weight of anticipation, as it would allow me to try the oh-so-sought-after Manuka Doctor face mask made famous by the gorgeous Shaaanxo. Naturally, this 'tuber endorsement resulted in the stuff selling out before I could waltz into my local p-line, so instead I opted for the also popular Purifying Facial Peel - hence this little review. Right, on to it then. Once I got this little tube of potential wonder home and had a proper look at it - impulse buys, you feel me? - two little words stood out to me: Bee Venom. Um, hi, do I want that on my face? After a quick google, it turns out I do - a lot. You see, bee venom makes your skin think that its been stung with melittin, causing it to start pumping out collagen and elastin, which are essential in the anti-ageing process. How cool is that? Give me all of the bee venom. Or, like, a healthy dose of bee venom. Whichever. The product itself is also incredibly cool, and super satisfying for those who cannot abstain from picking and prodding at things (read: me), because you get to peel the stuff off your face like a sheet. Oof, so much entertainment. Consistency-wise, this is the thickest of any peel I've tried - think toothpaste - and thus I recommend applying it with your phalanages, for it will surely ruin any brush you put near it. It has a fairly non-offensive smell, but it feels as though the fumes are burning your eyes if you apply it too close, so beware! After using this bad boy for the first time, my skin felt tighter, plumper and about 847 times smoother than before application. I was, however, a little disappointed with the fact that it didn't banish my blemishes, nor do much for my pores. Never fear, though, as with repeated use - think 2-3 times per week - this stuff is really diving into my skin and pulling out those nasties. Obviously as a twenty year old - who still experiences bouts of teenage style acne - I cannot very well report on its anti-ageing properties, but I will be continuing to use it in the hopes that I can fight off my impending facial decomposition for as long as possible. And also so because the peeling is really, really fun. 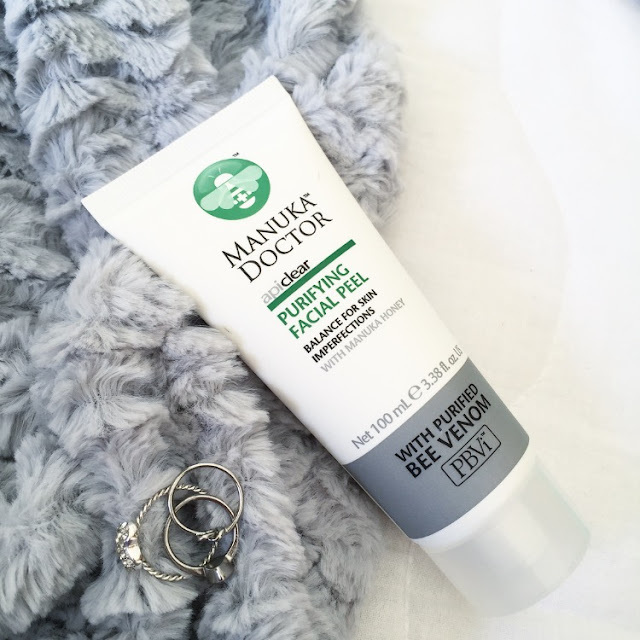 Have you tried this mask - what are your thoughts? Let me know!